Nicole Miller is an American fashion designer. Miller fragrances were made in Collaboration with perfumers Carolina Sabas and Xavier Renard. the parent company is Elizabeth Arden. We have a few best selling Nicole Miller perfumes in our fragrance collection like Miller by Nicole Miller etc. Wear this ultra-feminine, gorgeous perfume anytime, anywhere and it will feel like sunshine on a chilly morning. The floral opening is sharp with notes of Plum, Green notes, Mandarin Orange, Peach and Bergamot. A composition of Carnation, Honey, Tuberose, Orchid, Iris, Ylang-Ylang and Heliotrope makes the heart come alive as much as it gets your heartbeat racing! Relaxing base notes of Sandalwood, Tonka Bean, Amber, Musk, Cedar and Vanilla keep you confident and happy through your everyday engagements. 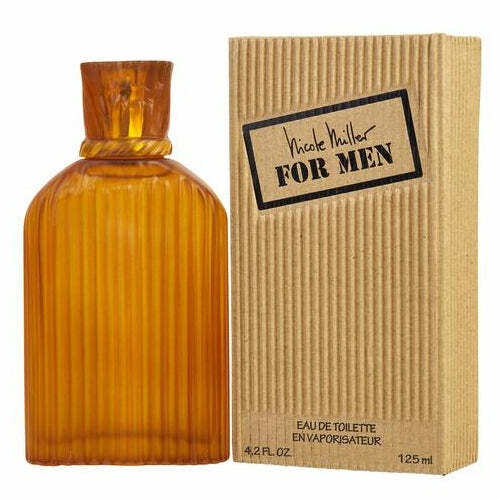 Shop the best selling Nicole Miller Perfumes online at perfumeonline.ca at best price. 100% authentic products.